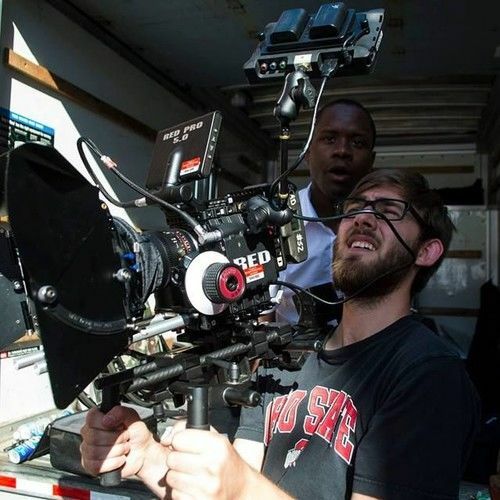 I am an aspiring cinematographer who currently attends Savannah College of Art and Design. I have shot multiple short films, one of which won an award at a film festival in Buffalo, NY. 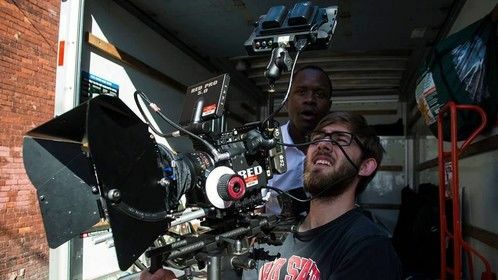 I have worked with all sorts of cameras ranging from simple Canon DSLRs to the RED Scarlet. My specialty is nature cinematography yet being on a film set gives me a rush like nothing else.